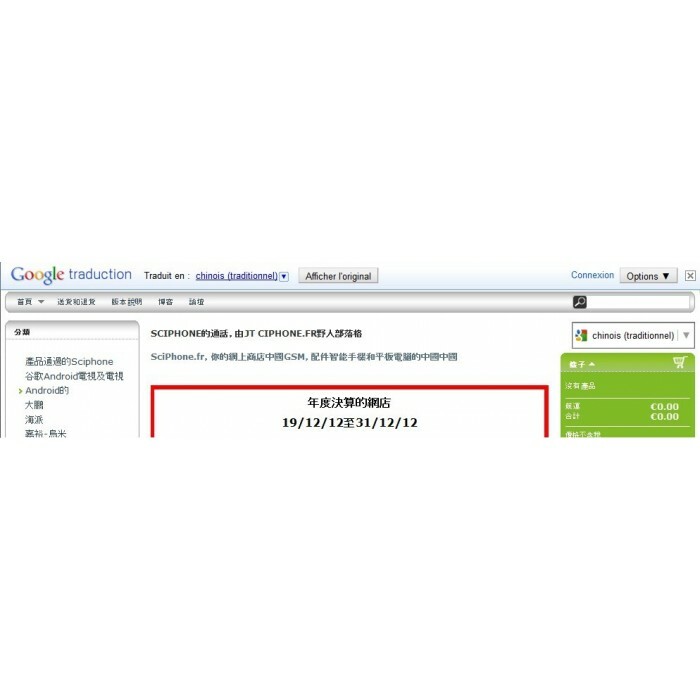 Translate your entire site (front office) in about 60 languages. The module works immediately after installation. Automatic Translation in about 60 languages. No waste of time in many translations. 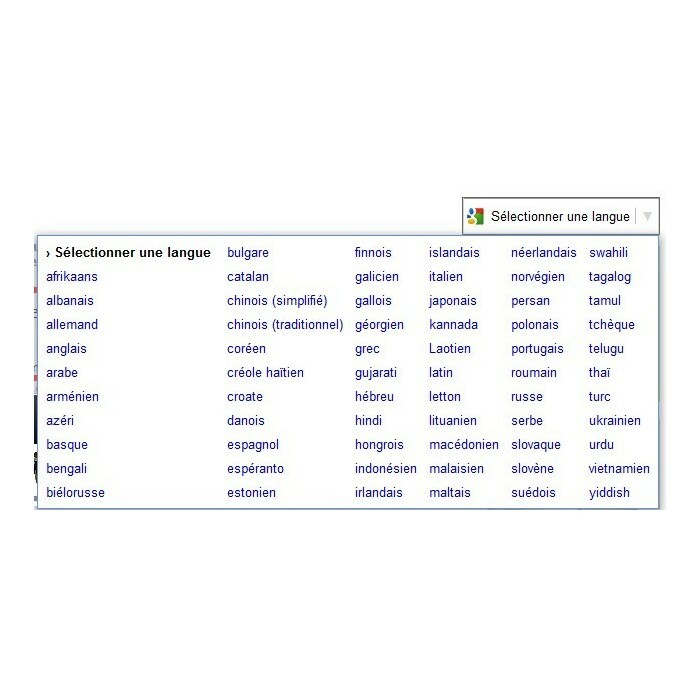 You can view all languages, or only a few. You can sell immediately, many new customers worldwide. Automatic translation in the language of your visitors. The translation stay active even if you navigate in several pages of the website. Note : it's not to translate in the Back Office. - detect automatically browser language, and translate immediatly in this language. You can place the block Google translation where you want. Customers can have all your website in their language. Módulo fácil de utilizar que cumple perfectamente con su función. Una forma muy rápida de traducir la tienda, instantáneamente, sin tener que editar miles de archivos. Buen módulo. Sencillo pero efectivo. Recibo ahora más visitas desde otros países.